We live such busy lives that we deserve an easy, warm, home cooked meal. So many nights I find myself digging through the pantry looking for an quick dinner. 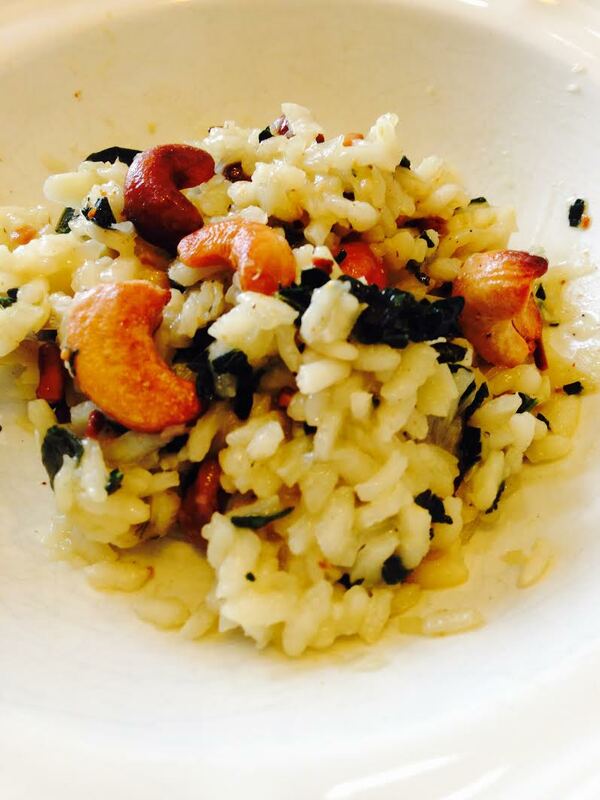 This rice dish with kale and cashews is great because it’s simple and it offers a little bit of everything- whole grains, protein, healthy fat, and leafy green vegetables. I also love it because it can last a few days, so you only need to cook once and eat three or four times, something that’s ideal for the average busy person. 1. Saute onion in oil and butter in a skillet for three minutes. 2. Add rice and stir for two minutes. 3. 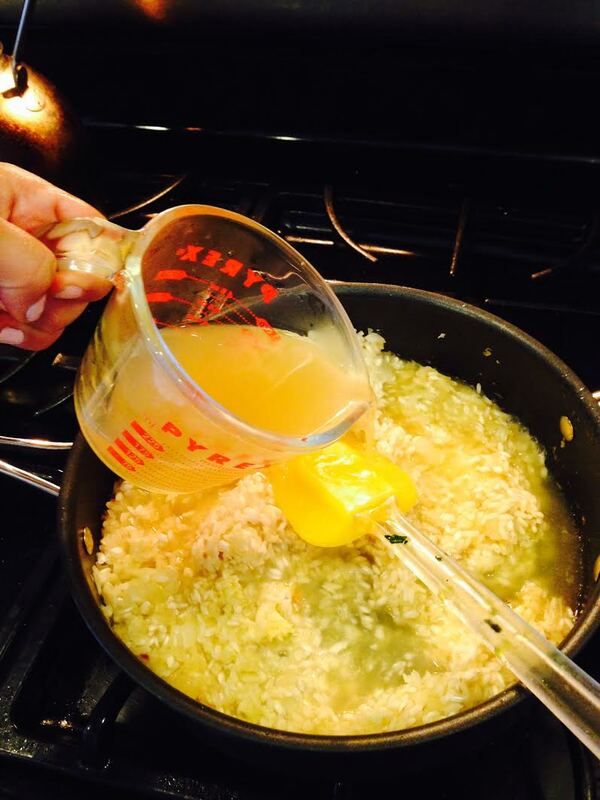 Stir in 1 cup broth or water. Cook and stir until liquid is absorbed. Gradually stir in next cup of liquid. Add kale to rice and mix in. 4. When liquid is absorbed, add remaining one cup liquid. Meanwhile, toast cashews until golden brown, about three minutes. When the last of the broth/water is absorbed and kale is wilted, add toasted cashews. Serve and enjoy!